This episode is all about pricing your online course. This topic is a bit controversial and based on who you ask, you’ll get a wide range of answers. ARE YOU WILLING TO CONFIDENTLY CHARGE WHAT YOU’RE WORTH? If you said, “ummmm…..I don’t know”, consider this. People WILL really pay for higher end offers when they are positioned, packaged, and marketed the right way. Higher prices attract premium clients, the ones you WANT to work with. 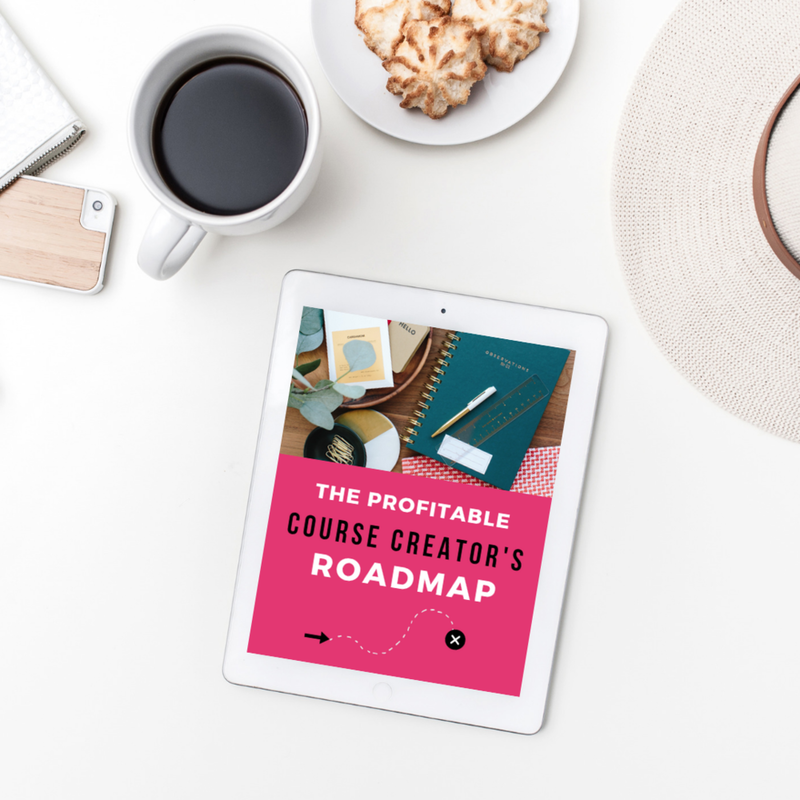 There is a strong correlation between the price of your online course and it’s perceived value. Remember Marketing 101 in college? I want you to be fully confident in what you’re charging whether that price point is $97, $297 or $1,997. You have to be confident to ask for what you’re worth and not afraid to ask for the sale. Want a pricing guide to help you with this process? Click on the image below.